← What’s THE Ideal Woman’s Body Type? 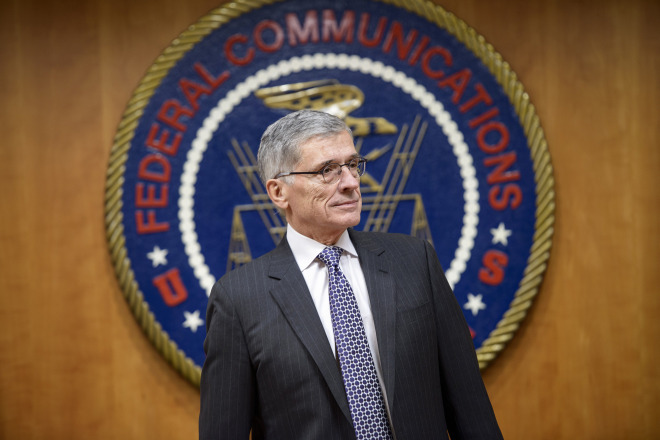 The American Federal Communications Commission (FCC) is scheduled to vote on net neutrality on 26 Februrary, 2015. This decision could affect every single person who uses the Internet in America, and possibly beyond. There’s been a push on Congress by large corporations and special interest groups to get favored treatment at the expense of others. Fortunately, FCC Chairman Tom Wheeler just announced he wants a “fast, fair and open” Internet for Americans. A decision by the FCC and Congress backing this could get the Internet classified as a public utility. While over 4 million signatures have been gained in support of net neutrality, some large corporations and special interest groups are still pushing for control over what has become the largest public communication system in the world. Congress is considering the Thune-Upton bill which could strip away Internet freedom in a manner that could actually threaten freedom of speech. To send a message to congress in support of net neutrality (through the ACLU website), go HERE. To sign a petition, do an Internet search for “net neutrality petition.” There is more than one available for your support. This entry was posted in Education and Learning, Media and News, Politics and War, Science and Technology and tagged fcc, federal communications commission, freedom of information, internet, net neutrality. Bookmark the permalink. We need free speech on the Internet. That’s how most of us communicate! This could affect small churches with websites too. Imagine if they had the Internet and no Net Neutrality in Jesus’ time. The false teachers could get their lies out fast while they tried to silence the truth. “I have also opposed efforts by the Federal Communication Commission (FCC) to impose ‘net neutrality’ regulations on the Internet that would stifle innovation and enable federal regulators to impose their will over the free market.” Apparently Corwyn believes that innovation and a free market means wealthy corporations paying money to make it harder for small businesses with new ideas to reach potential customers. Go figure. Net Neutrality is approved! Yes! That’s fantastic news! Go Internet!